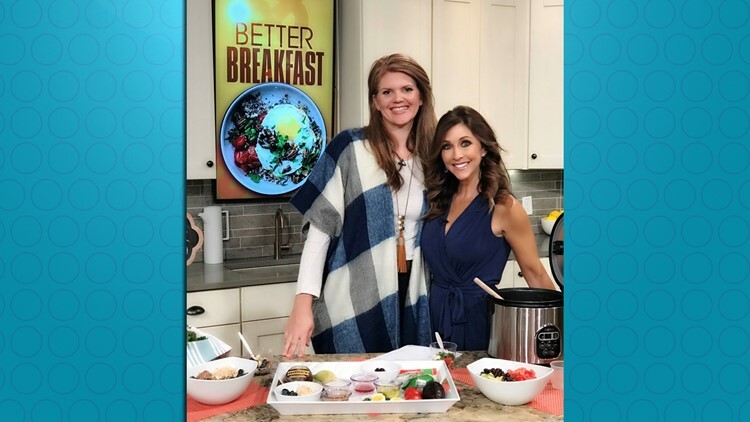 Sumptuous Living's Mandy Landefeld shares better breakfast options, perfect for your healthy resolutions. Get inspired below and post on the Atlanta & Company Facebook page or tag us on Instagram if you try any! 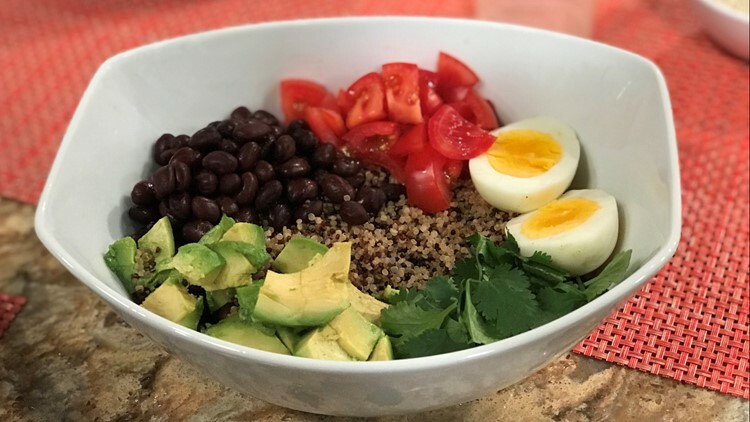 Quinoa Breakfast Bowl: Big batch quinoa in your rice cooker (we will demo how to do that). It is a full proof, easy way to may sure you cook it perfectly every time! Just treat it the same as white rice. Make a big batch for the week and you can get breakfast ready in a flash all week. Breakfast Veggie Burger: Veggie Burgers aren't just for lunch! These savory veggie patties are a great bed for fluffy protein rich egg whites and avocados to give you a great breakfast that will keep you going strong all morning long. Perfect Greek Yogurt Bowl: Nonfat & Packed with protein, it's a great way to eat fresh and light!